It is getting cold here in the Ozarks as I am sure it is getting cold in other places across the globe. So, when do you need to put your garden to bed? What do you have to do to prepare your garden for the winter weather months, so it is not ruined when spring comes along? I imagine that those of you who live in the warmer climates like Florida, Texas, Arizona, Louisiana, Southern California, etc. do not have to worry about that but for the rest of us, yep it’s time. I've done some research to find out the best way to put your garden to bed for the season, and I am going to share it with you. Cut back any of the perennials that do not do well if left out once the frost has caused them to die back a bit. These include the Yarrow, Indigo, thyme, Salvia, Poppy, Phlox, Sunflower, Lavender, Peony, Mint, Painted Daisy, Anemone, Hollyhock, Begonia, Sage, Clematis, Daylily, tarragon, Columbine, Bearded Iris, Beebalm, Blackberry Lily, and Blanket Flower. Transplant your Rosemary to a pot to overwinter indoors. Other hardy perennials like Chrysanthemums can stay standing to be used as a winter mulch. Also, do not prune woody plants, shrubs, or trees until they are dormant. Get rid of any weeds you see. Just leaving one single weed over the fall and winter can turn into hundreds or thousands of weeds by next spring. Get rid of the dead or dying annuals. After all, they are not going to come back like the perennials do, so you may as well get rid of them now. 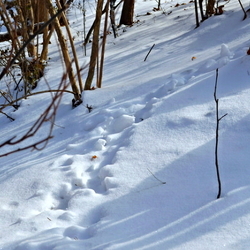 Clean up all overgrown areas so critters cannot hide there during the winter. 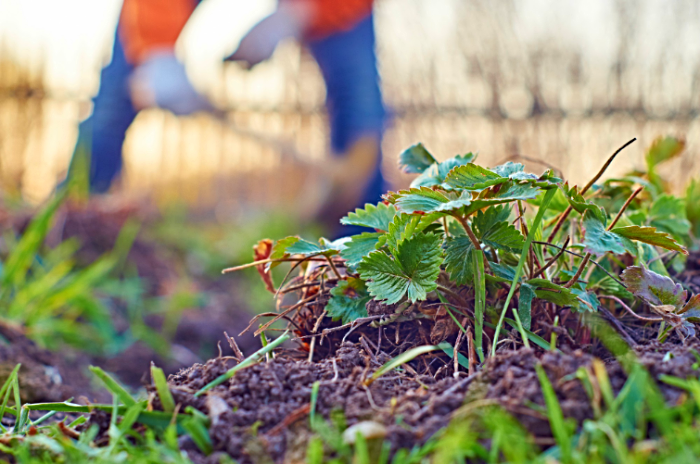 Pick all the fruits and vegetables you have in the garden and get rid of the ones laying around on the ground. Unless you are like me and have deer that enjoy the persimmons and other fruit that have fallen to the ground. They do the cleanup for me. This is also a good time to gather up all the garden ornaments, cages, stakes, and other garden implements you won’t need again until spring. They will last longer if you put them away rather than leaving them out all winter. Clean and sharpen your tools before you store them. You can use sandpaper to clean the heavy dirt and rust and then use a light coat of oil to protect them. Believe it or not, I use a spray cooking oil like Pam to do the job. There is always something to plant in the fall so if you are looking for what you can plant right now, try rhubarb, garlic, and flowering bulbs like Tulips, Violets, Alliums, Hyacinths, and Daffodils. Your roses can continue to be watered in the fall but do not fertilize them. 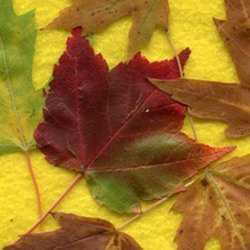 After the first hard frost, cover them with compost or leaves up to about two inches. Protect any of your small trees or shrubs by packing them with straw, leaves, or mulch surrounded by fencing. This is also good to protect them from critters who get hungry over the winter. Even the ones who don’t normally eat these plants will get desperate when it gets colder, and they have less to choose from. 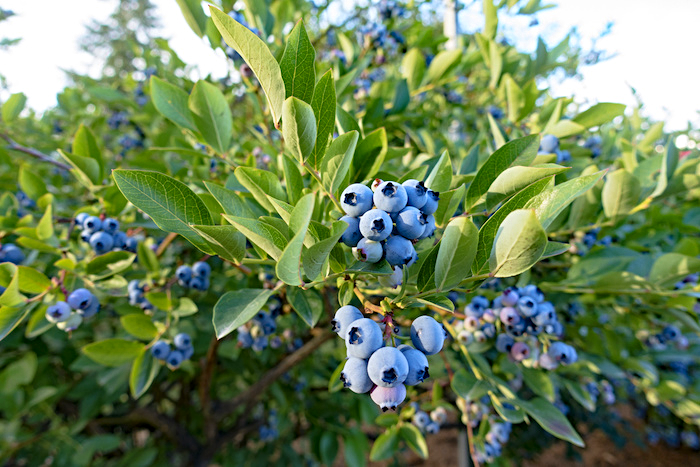 You can also plant certain shrubs and trees like Witch Hazel, Elms, Fothergilla, Smokebush, Blueberries, Chokeberries, Apples, Cherry, Redbuds, Alders, and Japanese Maples. Be sure you do your research about which plants will grow in your zone and find out how much space they need to reach full-grown size before you choose them. Some trees may start small but need a ton of space for their roots to grow properly. Be sure to empty all of your outdoor containers and turn them upside down for storage so they cannot accumulate water from rain, snow, and sleet during the winter. Mow your lawn until it stops growing. If you leave it too long over winter, it can get brown patches in the spring. 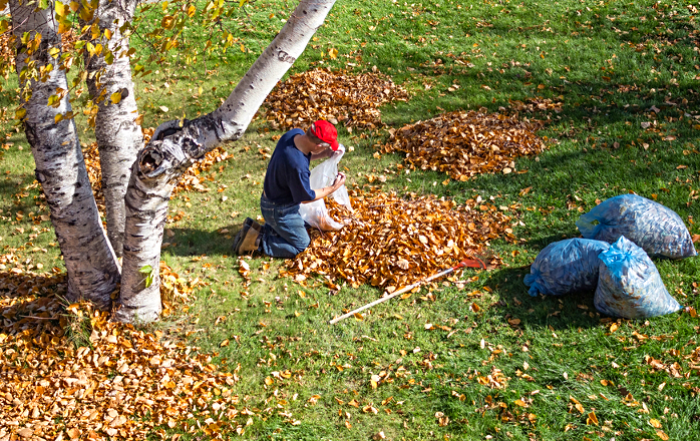 Also, make sure you clean up most of the leaves. Put them in the compost pile or use them around your roses, shrubs, and trees to protect them from the cold. Leaving them on the lawn can cause the lawn to rot. 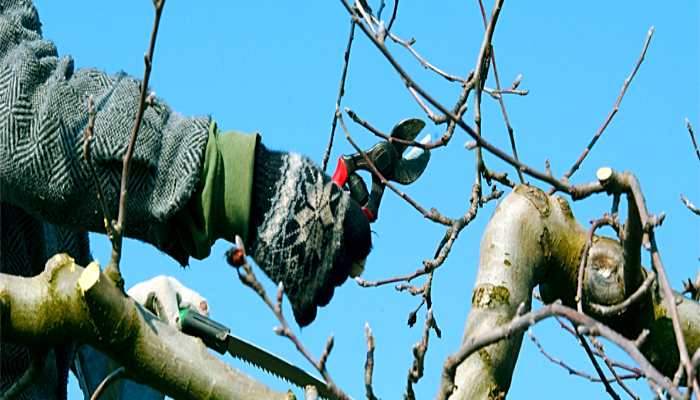 Remove any broken limbs or branches from trees and inspect them for any signs of infestation or disease. Cover your compost pile with a thick layer of straw or plastic to keep the snow out. After your last lawn mowing job, make sure you empty the gasoline and winterize it with Heet or another winterizing substance. Whatever your owner’s manual says to do. 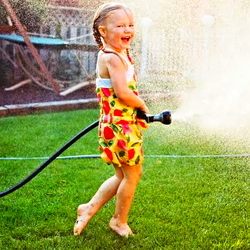 Protect your plants that will stay outside from the critters that may decide to eat when their choices are diminished. You can use tree guards or fencing around your trees or shrubs and pack it with mulch, hay, or leaves like mentioned above. Checklist of timely tips for November gardening Getting Ready for Winter Is Your Yard Ready for Summer?